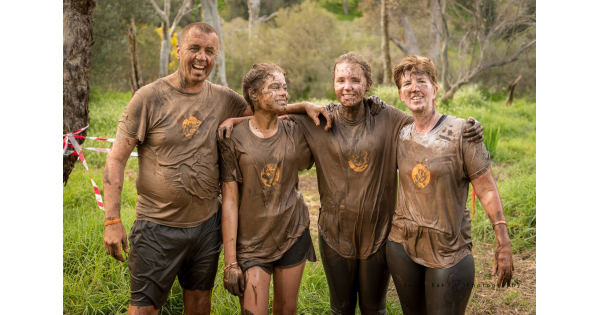 Muddy obstacle racing has hit the Swan Valley, an area is best known for its wine-making and chocolate factories. There’s no chance of getting out clean, this year the Swan Valley Mudfest will be packed full of numerous new obstacles alongside our South Valley themed favourites, providing lots of new climbing obstacles and even more MUD!!! This event was formerly known as "Run a Muck"
We're THE MUD RUN FOR EVERYONE so don’t stress if you’re not super fit - anyone can give it a go. Get in quick to secure your spot and prepare to get down and dirty at Mudfest! We're the craziest, funniest and muddiest obstacle race in Perth! We are all about fun & having a muddy good time with family, friends and even your dog! 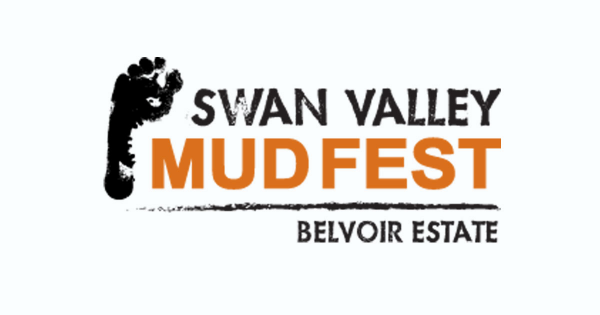 • Mud Mayhem (South West Mudfest) / Run A Muck (Swan Valley Mudfest): For those who haven’t competed in a mud run before, this approx. 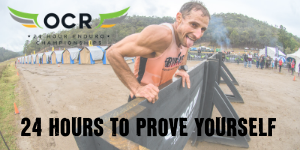 5km course is the mud run for you - jam-packed with 30+ of your favourite obstacles over the years, plus some exciting new obstacles, all suited to accommodate any fitness level. Good times is the name of the game so have some fun, enjoy some laughs along the way and take it at your own pace.